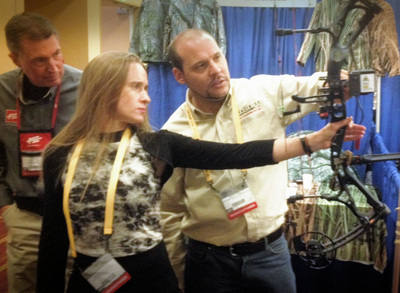 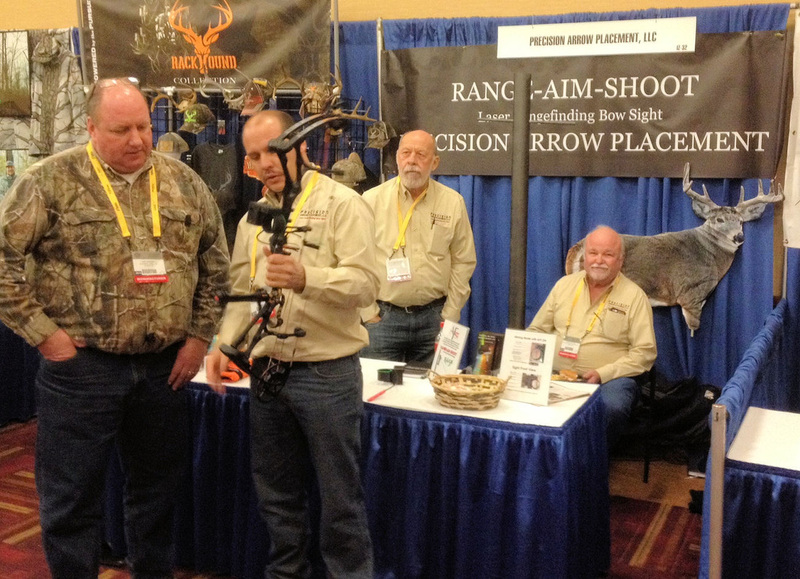 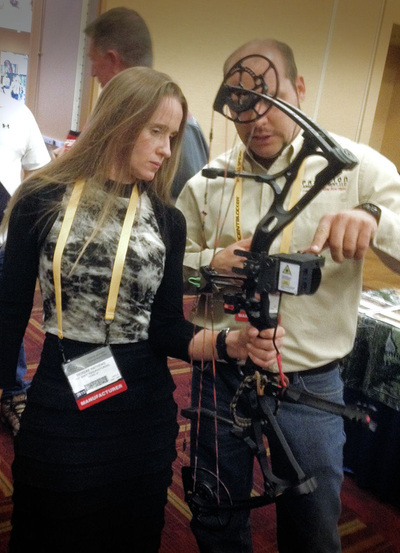 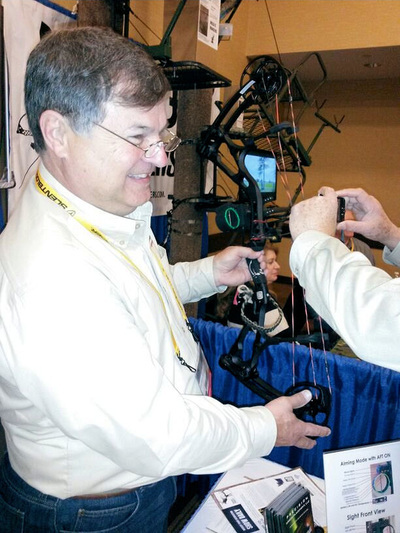 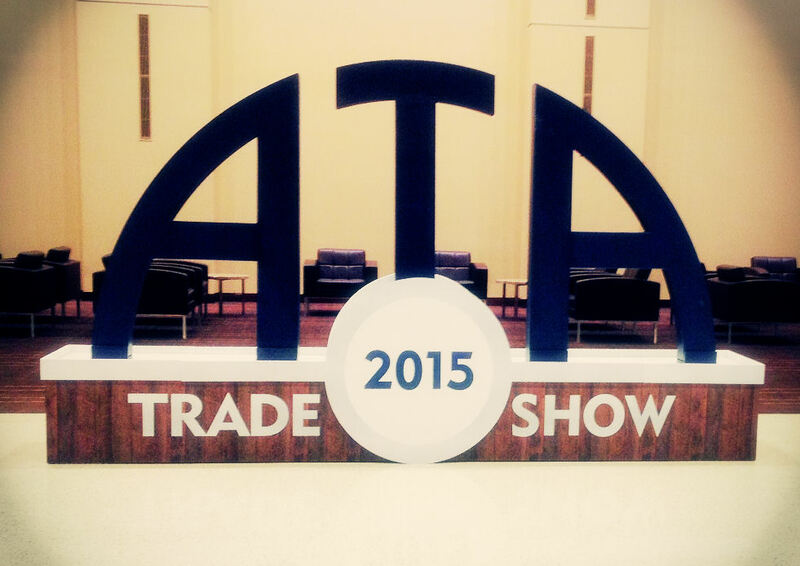 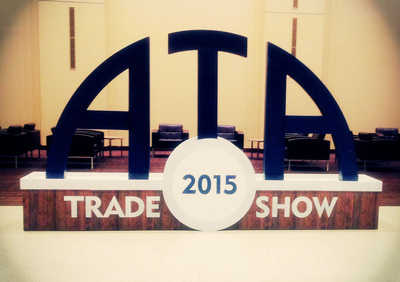 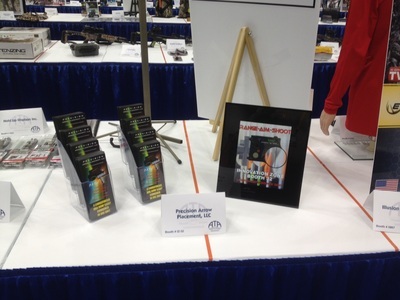 The 2015 ATA Show launched the introduction of a New Bow Sight from CRUX RESEARCH. The BOWRANGER Model RASp1 is a range finder and bow sight combined into one unit. 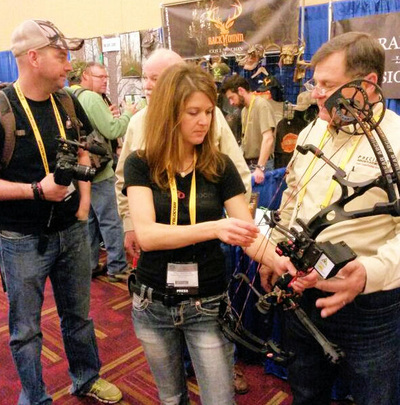 The new RASp1 Laser Rangefinding Bow Sight is a Revolutionary Bow Sighting System. 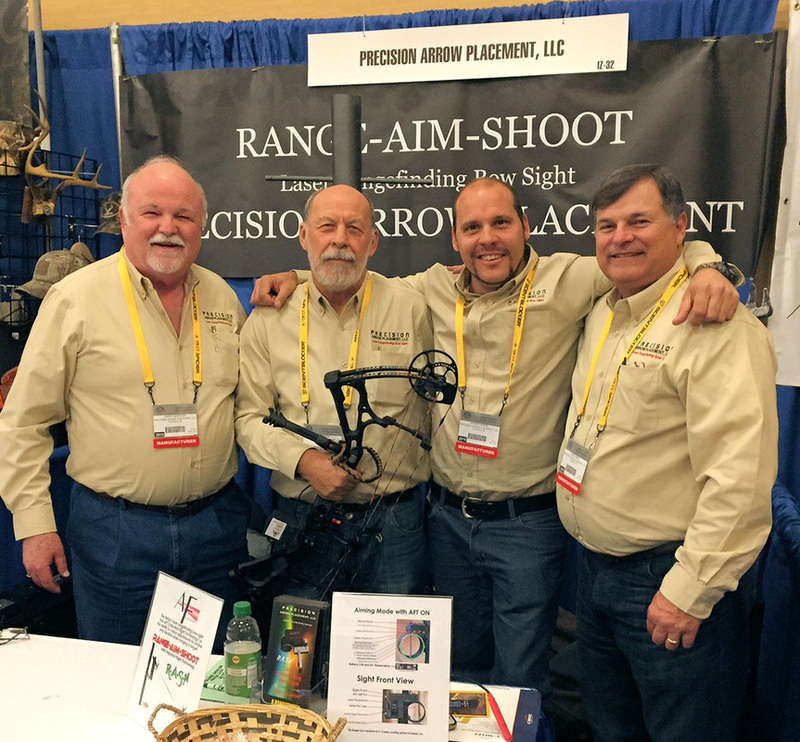 The RAS (RANGE-AIM-SHOOT) sight has two components needed to make a precise and ethical shot with a bow and arrow. First it has a laser rangefinder to determine the accurate distance to your target, and second a digital LED system that once calibrated will give the shooter a precise lighted LED for the ranged distance. 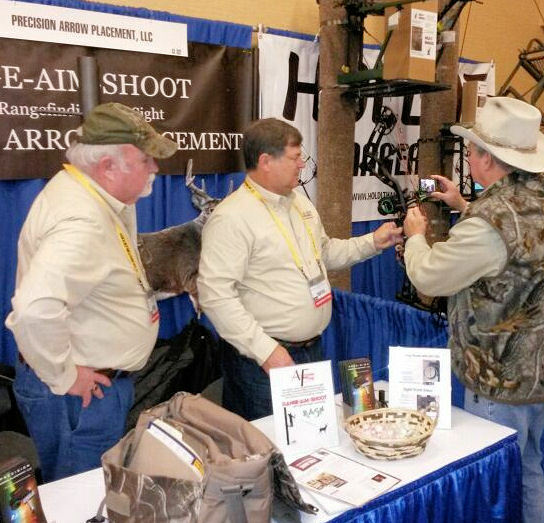 The calibration and set-up are as easy as sighting in a normal pin sight. The shooter simply determines the ranges that he/she will shoot (Ex. 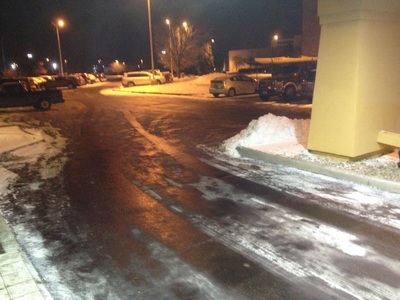 20-50 yds) and after the RAS sight is calibrated, then there will be an LED light for any distance in that range.